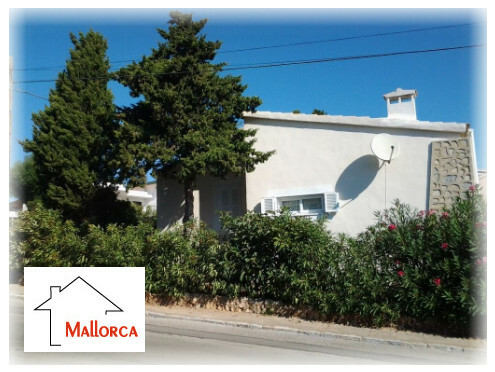 NEW JUST RELEASED For Sale - Top Specification 2 bedroom Detached Villa, immaculate just Fully Modernized Refurbished. 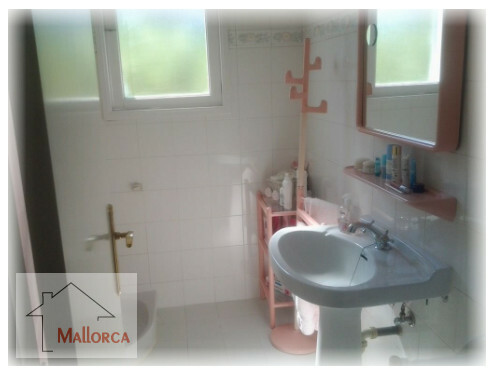 Direct Sale by the Owner . 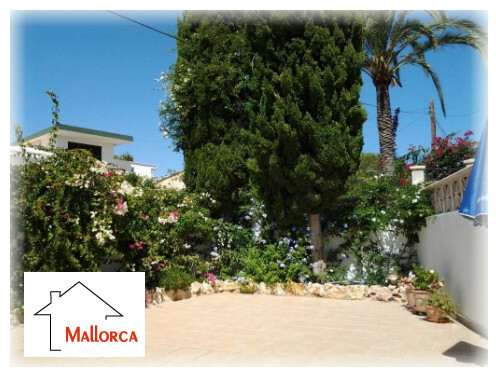 This Superb Property is one of them rare gems which come along rarely, genuine reason for sale, available fully furnished and ready to move in. 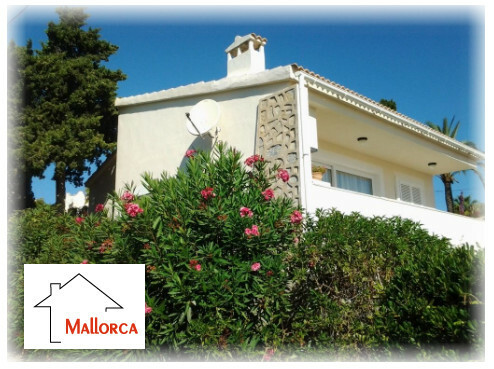 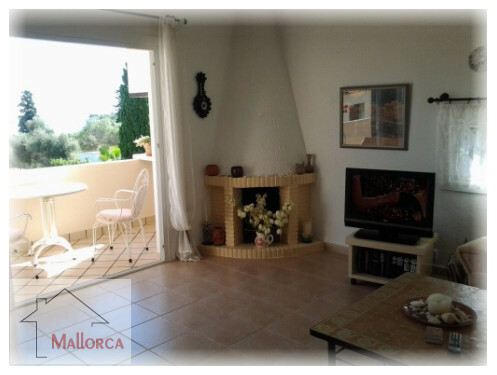 For sale is this beautiful detached holiday house on Majorca at Cala Romantica. 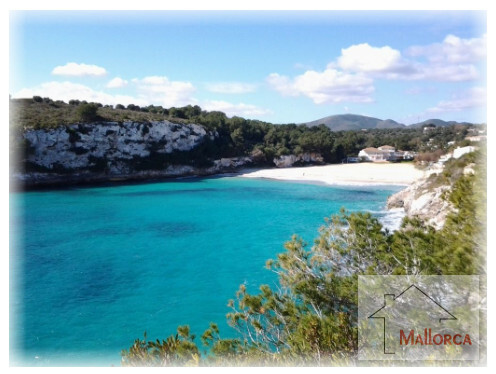 The bay is located on the east coast, not far from the villages of Mandia, Porto Cristo and Manacor. 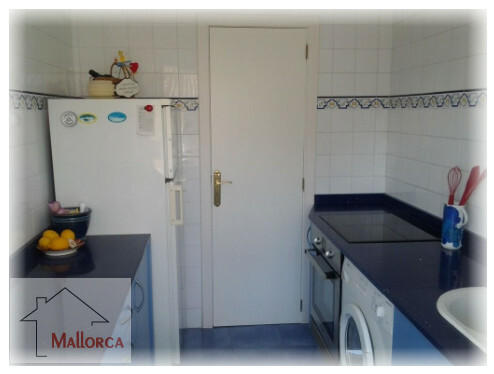 The house has been completely renovated and has a new roof, new flooring, new windows, air conditioning (cold / warm), additional electric radiators and much more. 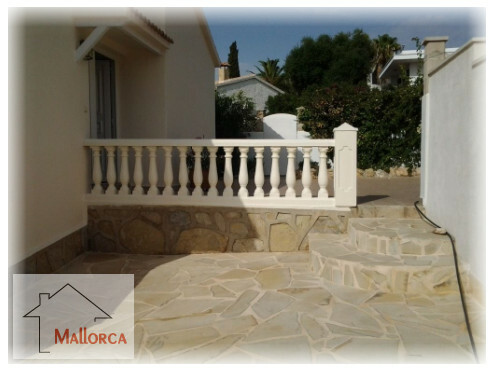 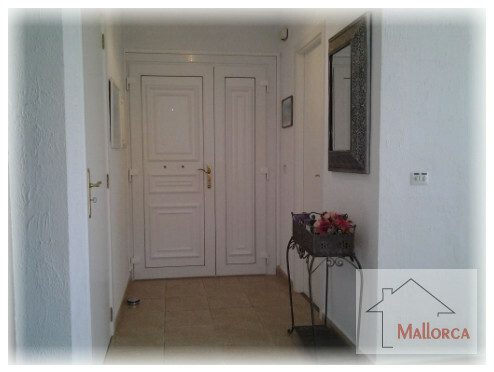 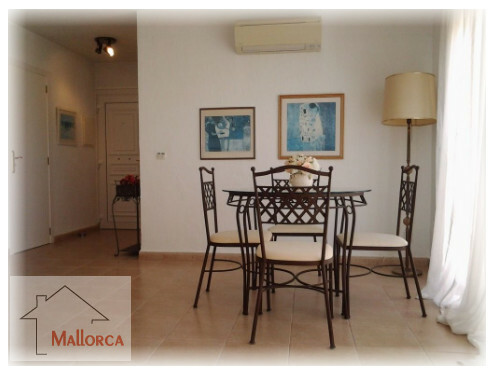 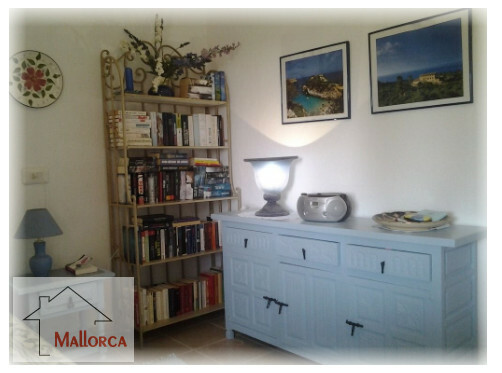 The small freestanding property is located above a beautiful bay with a view of the sea, the bay can be walked to and Porto Cristo Town reached by car in a few minutes. 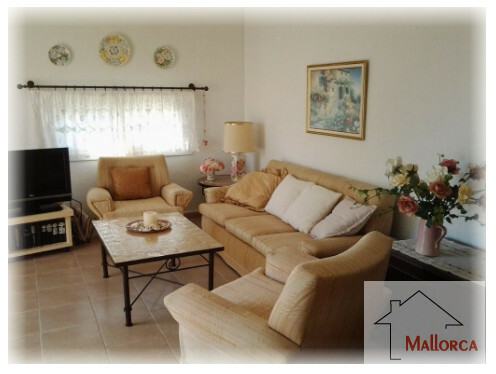 The house is divided into two large bedrooms, a bathroom, a living room, a dining area and a kitchen, all the inventory is included in the purchase price. 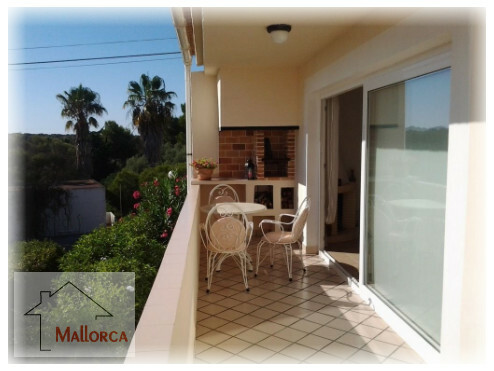 In addition to the beautiful courtyard, there is also a terrace with great views of the sea. 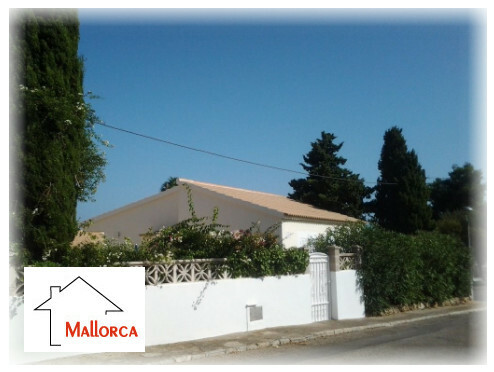 Due to the fact that a state of the art air con and heating system has been newly installed recently, the property offers comfortable living all year round, and thus suitable as a Great Retirement home or Full Quality all year round living, or just a top end Holiday Home. 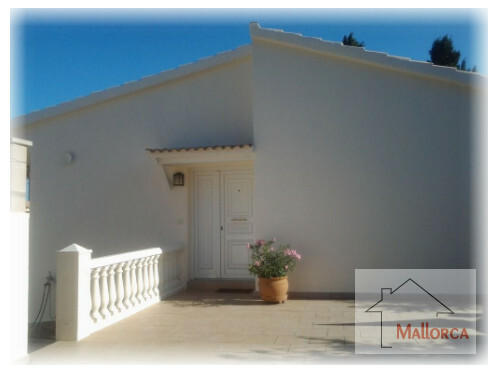 The property is ready for occupancy, no chain and furnished if required. 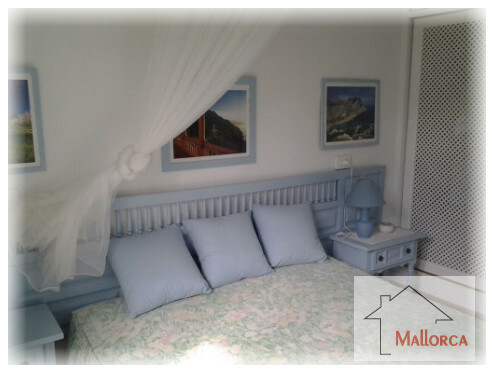 A Property Which must be seen to show just how nice a home this Property Is.� Cala Romantica is local to Porto Cristo a ALL year fully genuine Mallorcan unspoilt Hidden gem with many Bars and shops and all services supermarkets fuel DIY stores and such.� A� GREAT Location, one of the best on the Island. 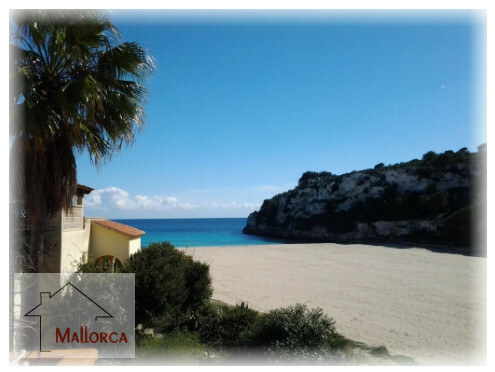 Cala Romantica has a Super safe beach which is a small walk away, and its gentle slopes make it safe for kids and Great for adults , a few nice restaurants and bars edge the beach front, and its soft sand gives the bay a 5 star rating.